The last two weeks have been really busy for me. After finishing my holiday in Victoria and arriving back in the Gold Coast I worked for 4 days back in Brisbane then I was shipped off to Wellington, New Zealand for a work commissioning trip. So yeah pretty busy. 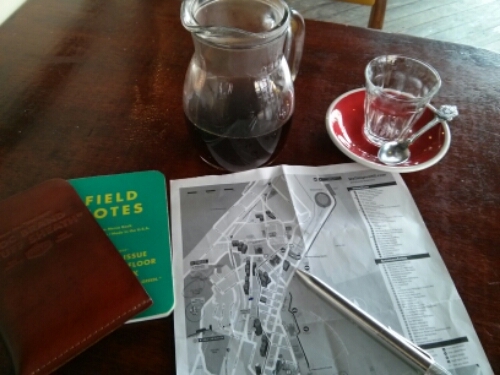 I’ll discuss my adventures in Victoria in a future post but for this post I thought I’d share what I got up to in Wellington in my free time while not working on site. The two main days I had free to do some exploring were Saturday and Sunday and since I tried to pack a lot into each day this post may become rather long. So first up on Saturday I endeavoured to learn my way around the city a bit better by trying to find a supermarket. After maybe an hour of walking I came to the (incorrect) conclusion that there were not any in the CBD (in fact I later found out that I had indeed passed one on my trip). Realising the time was almost lunchtime and I hadn’t had any breakfast yet I grabbed some subway (fun fact you can get beetroot on your sub in NZ) and had lunch in the apartment. 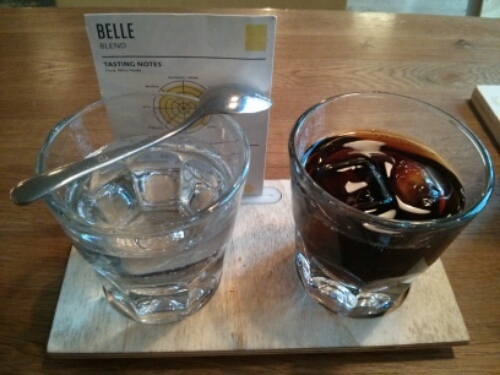 Then it was time to try a few local coffees, first up Memphis Belle where I had a swiss gold (metal filter) coffee. 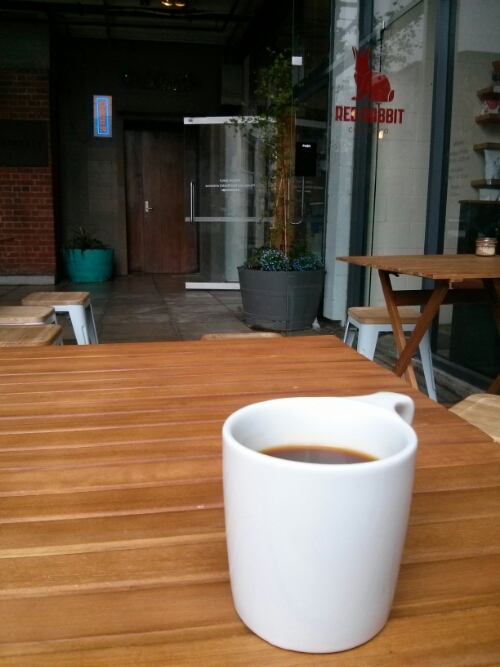 Straight over the road through an alleyway was the red rabbit cafe where I got an areopress. 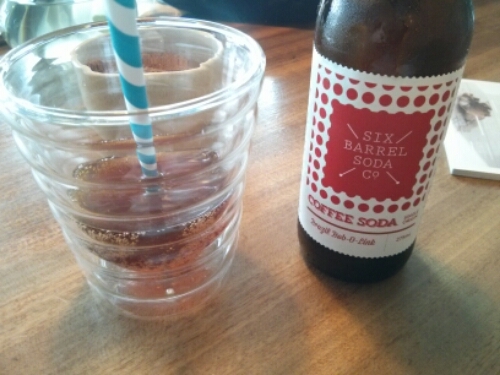 and then down another street to Customs Brew bar where I was going to get a v60 pour over coffee but something else caught by eye, Coffee Soda. FYI coffee and soda works pretty well, so well infact I bought a bottle of concentrate home with me to make some back home in Aus. With the time getting on in the afternoon I then went for a walk along the wellington harbour and up Mt Victoria at night. 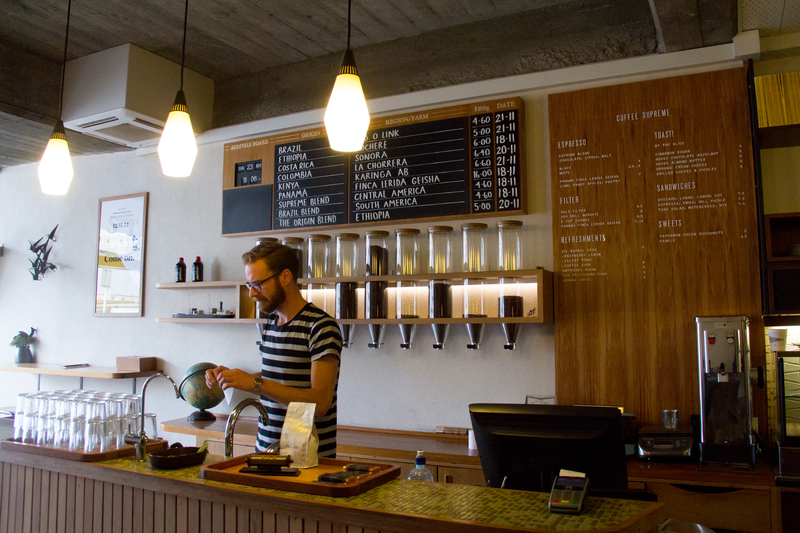 On sunday I had one more coffee store on my list to visit, Flight Coffee Hangar where I got to try a cold drip coffee. 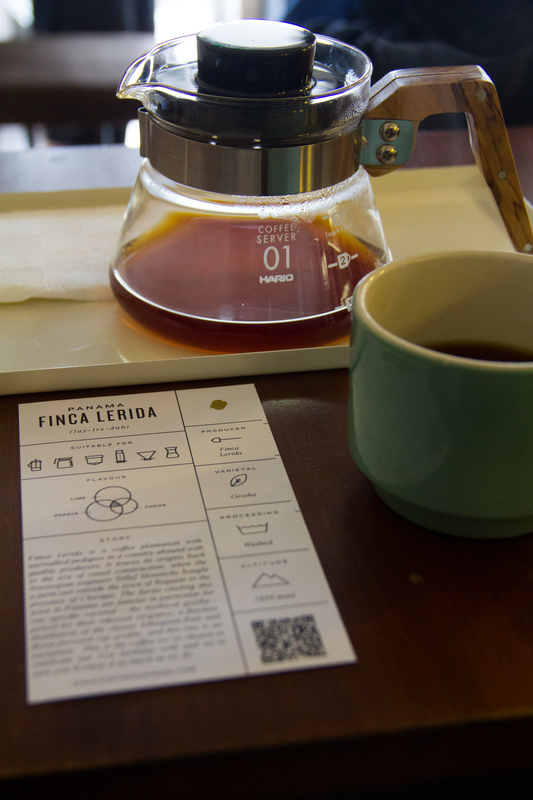 And since I enjoyed it so much the previous day back to Customs Brew bar where I had the v60 pour over i had intended to have before been distracted by coffee soda. 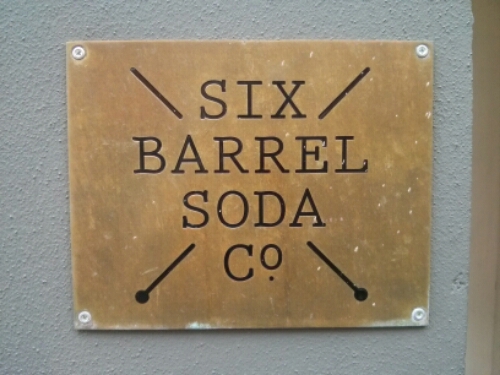 Conveniently the guys who made the coffee soda a tried are located just a street over from Customs Brew Bar. 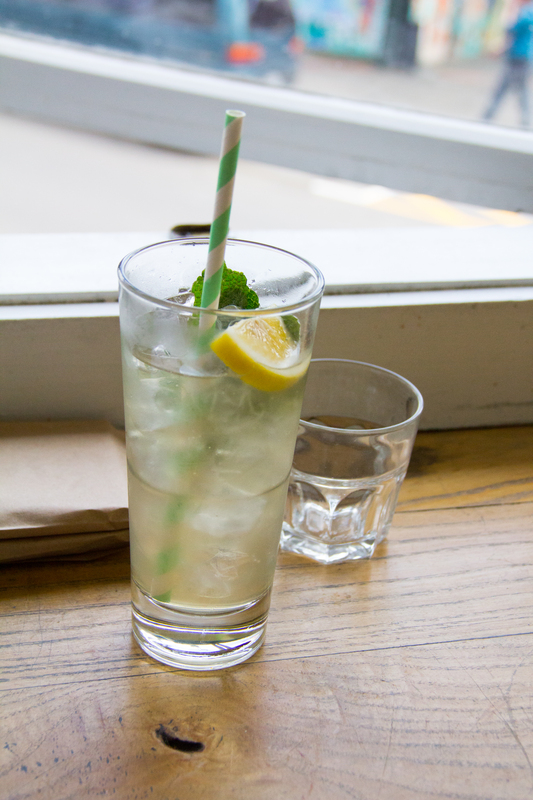 They happen to also make a whole variety of non-traditional flavoured sodas of which I tried celery soda. Really it’s not as bad as it sounds. The rest of the day was then devoted to relaxing back at my apartment and walking around the city a bit more. We (my work colleague and myself) had intended to go up Mt Victoria to catch the sunset on sunday night but both of us were too tired at the end of the day. The next day however we headed up after work and were treated to a some awesome sights. After 5 full packed days of working and exploring, several hours of flying and passing through multiple time zone finally I’m back. In fact I’ve been back for a little over a week now and only now have I had the time to catch up on the list of things I have to do (like write this post). At my weekly routine is kicking back in of which I am thankful. I hope you enjoy the photos and thanks for reading.